The New York District of Circle K International hosted their 8th annual District Large Scale Service Project (DLSSP) at Kamp Kiwanis in Taberg, NY from September 23-25, 2016. Members from colleges and universities across New York came together for a weekend full of service, leadership and fellowship. Check out the recap for what went down! Are you ready for a weekend of service and fellowship at this year’s District Large Scale Service Project? Still need more convincing? 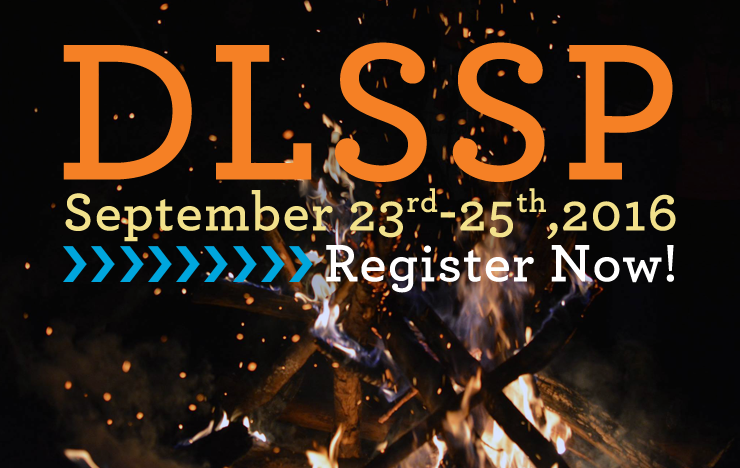 Check out the DLSSP promo video for why you should attend this year’s DLSSP. 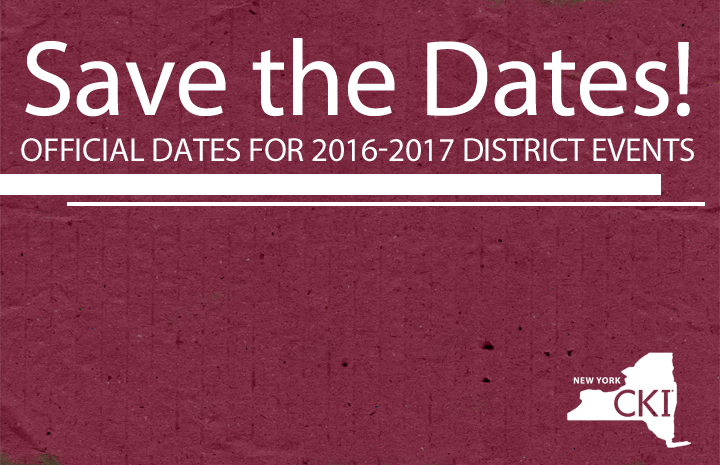 Register Now For DLSSP 2016! Are you interested in a weekend full of fun and service with other members from across the district? Come to our District Large Scale Service Project! For more information, such as things to bring, what to expect, and travel information, please check out the DLSSP page here. If you have any questions please contact Conventions & Conferences Chair Ryan Coffey at ryan.coffey@nycirclek.org.